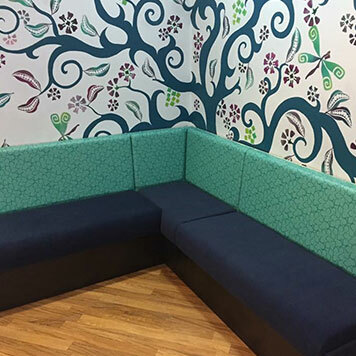 We source a large range of fixed seating in all shapes, sizes and fabrics to meet your personal requirements. 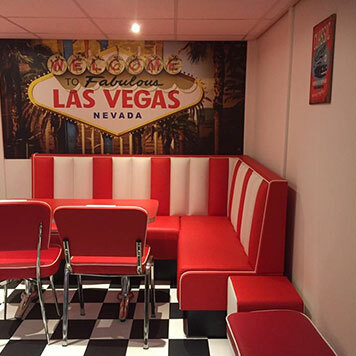 You can choose from any fabric you like and they all meet Crib 5 safety standards, as well as being fully flame retardant as with everything we source. 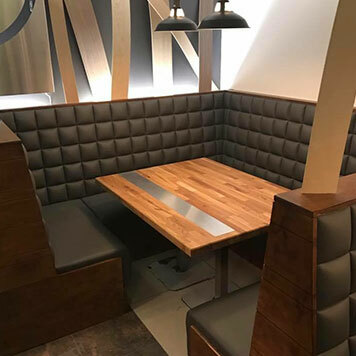 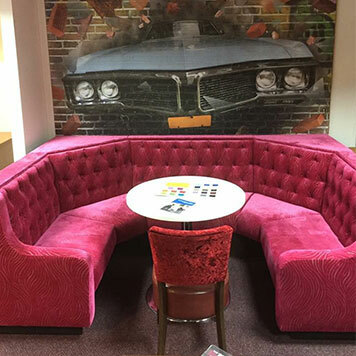 Every specification can be covered by us, from furnishing an entire restaurant to reupholstering outdated seating that needs to be brought up to date with contemporary ones to suit your evolving business. 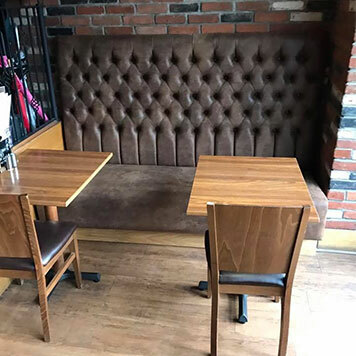 We also offer a complimentary measuring service, so we can find you the perfect fit while maintaining the amount of seating you require.